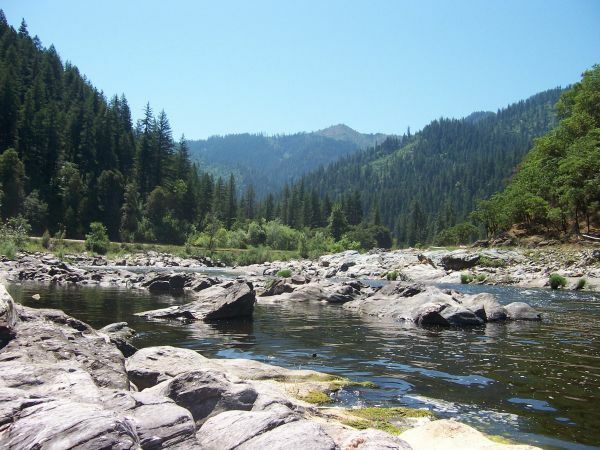 Three scenic byways run through the Klamath National Forest. 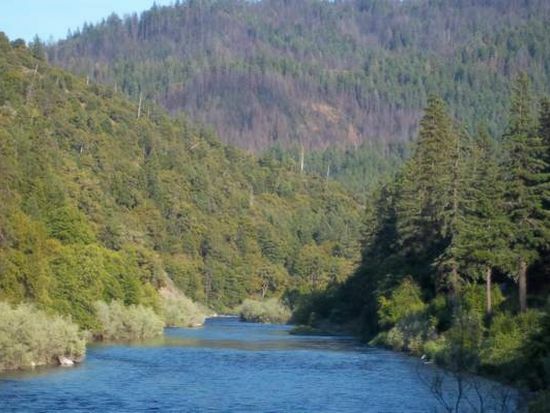 The Bigfoot Scenic Byway runs along the Klamath River on Hwy 96 from Happy Camp to Orleans. The State of Jefferson Byway also follows Hwy 96 from Pioneer Bridge to Happy Camp and then over Greyback Road to O’Brien, OR at US Hwy 199. 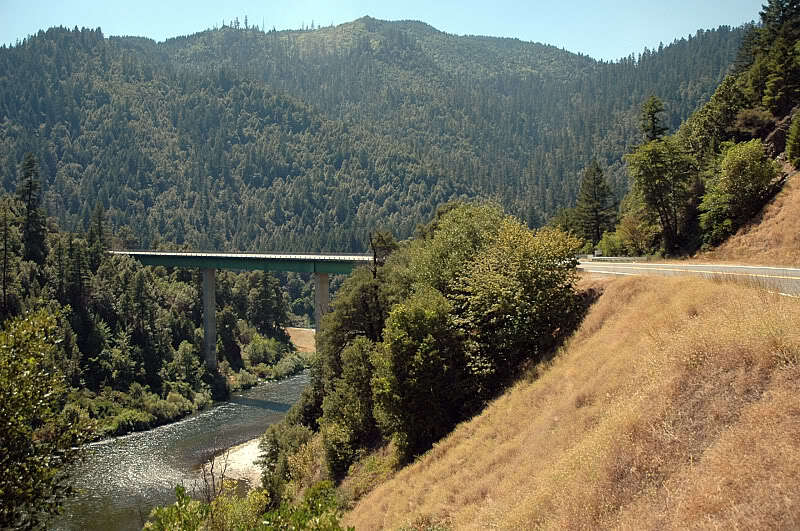 Take a virtual tour of both these byways courtesy of the Siskiyou County Visitor’s Bureau. The Volcanic Scenic National Scenic Byway runs through portions of the Goosenest Ranger District of the Klamath National Forest. Mount Shasta’s fascinating Volcanic Geology and Cultural History is described below, as posted at the Volcanic Legacy’s Mount Shasta Vista Point on Highway 97.